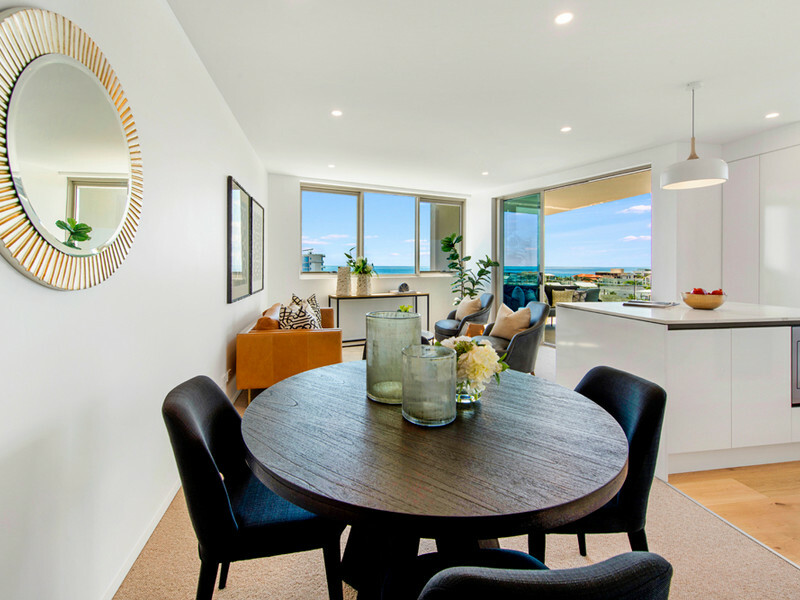 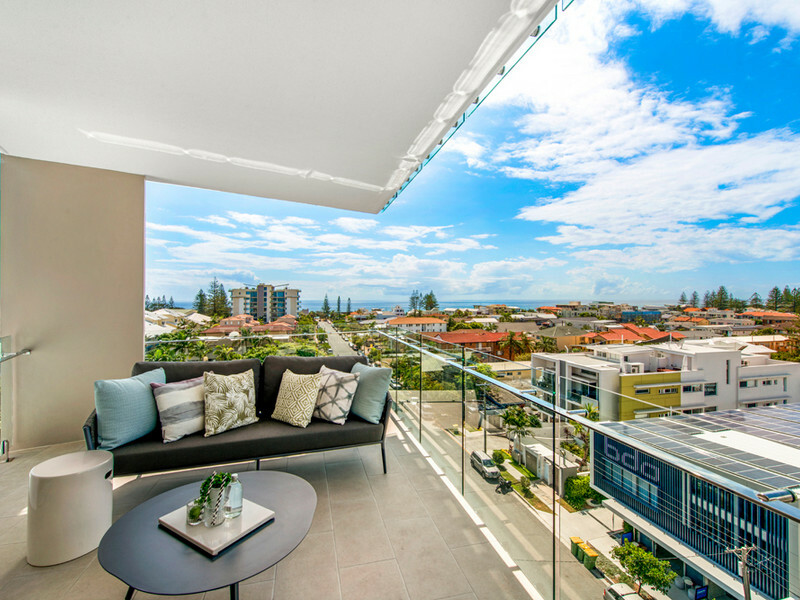 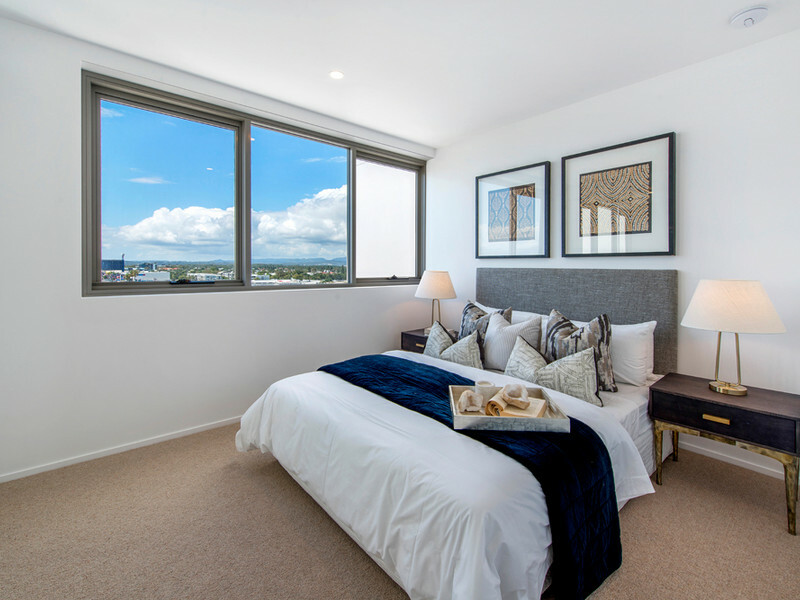 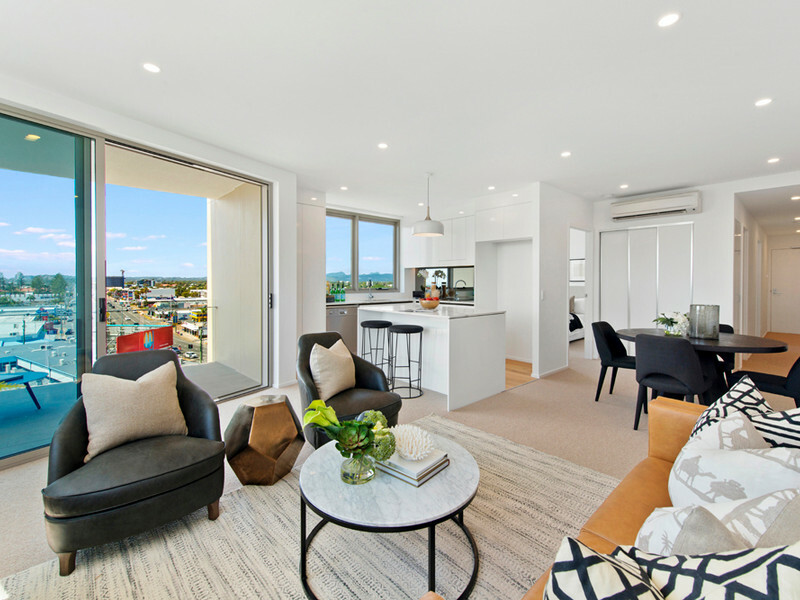 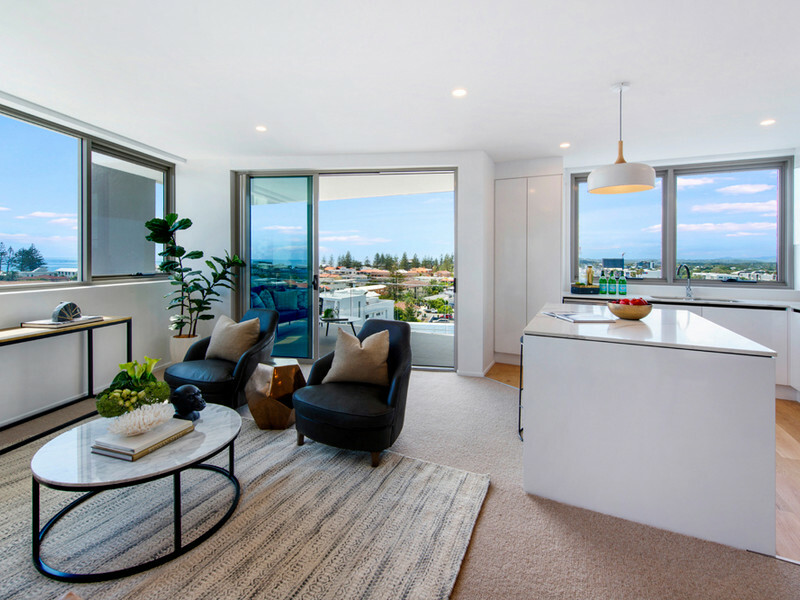 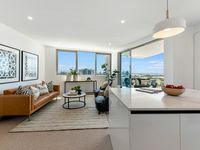 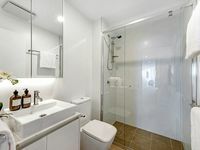 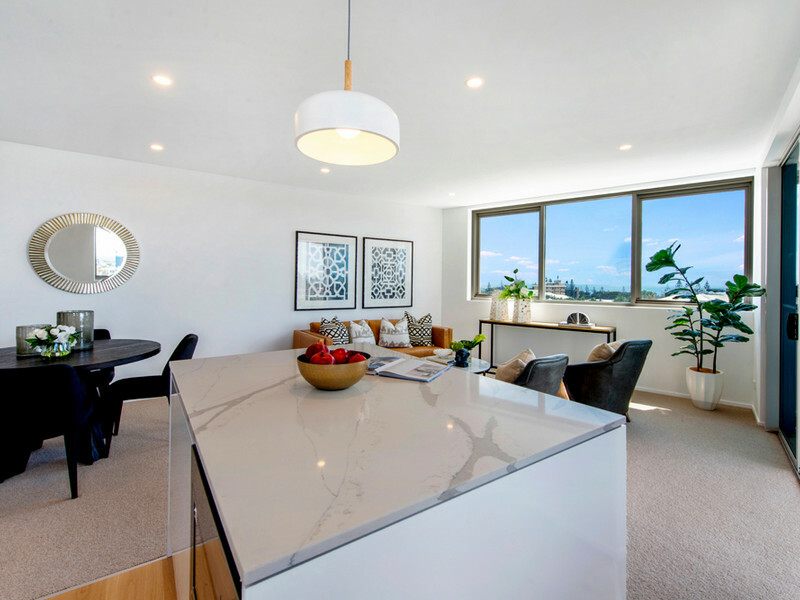 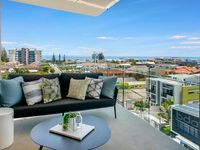 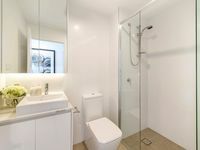 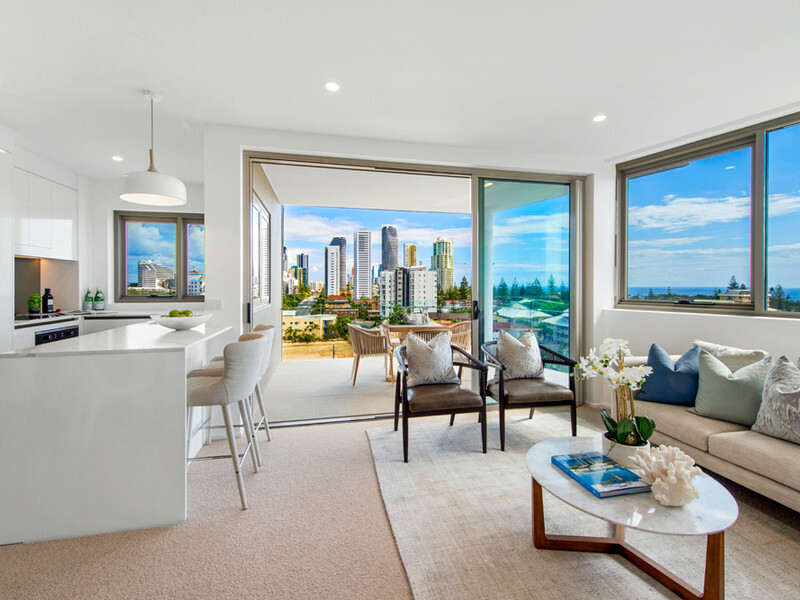 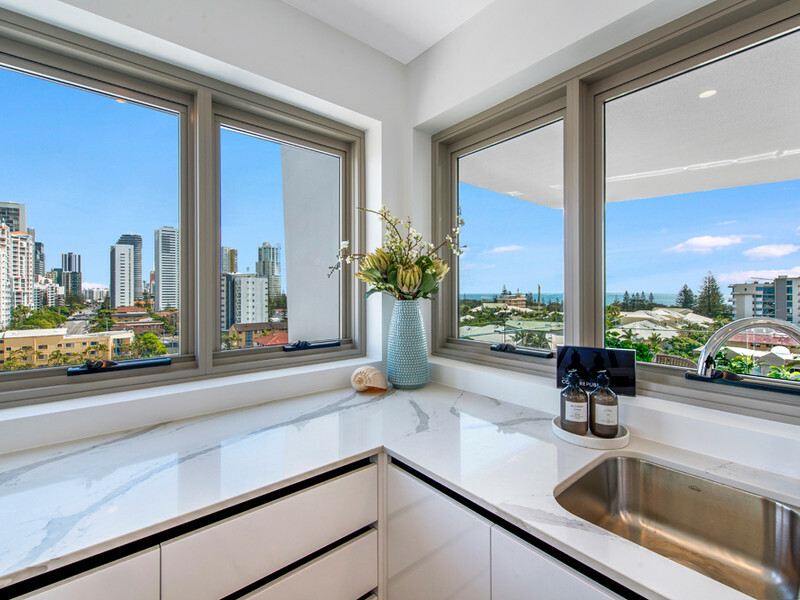 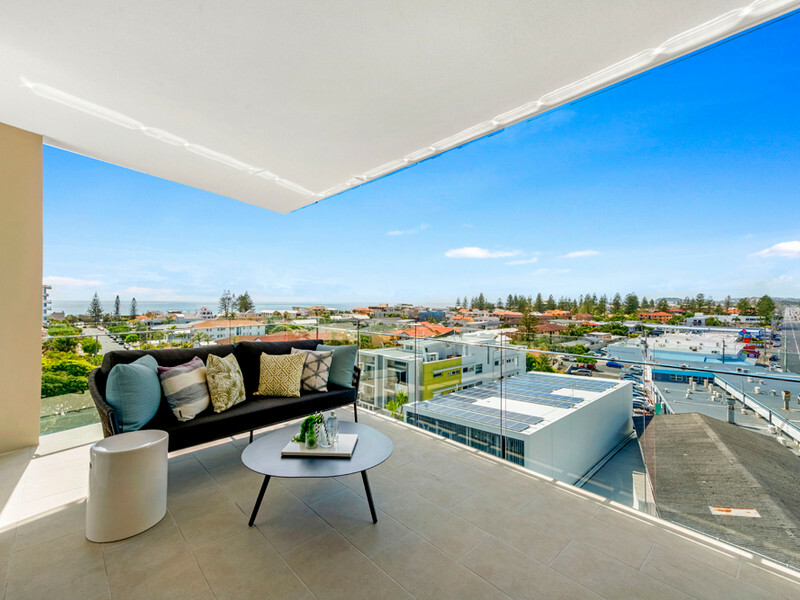 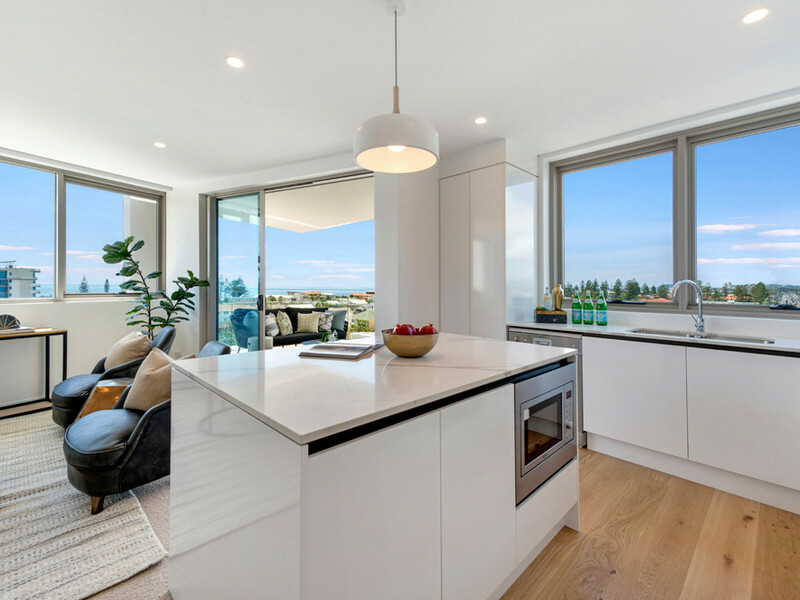 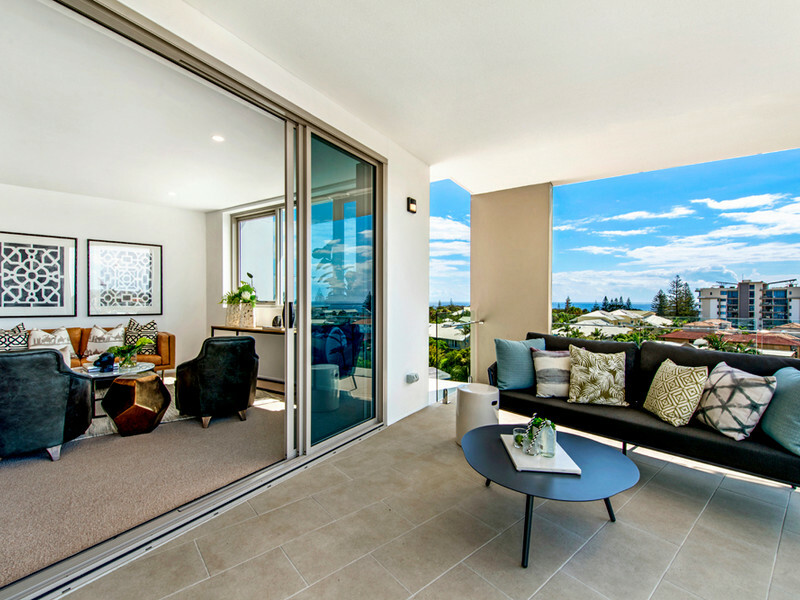 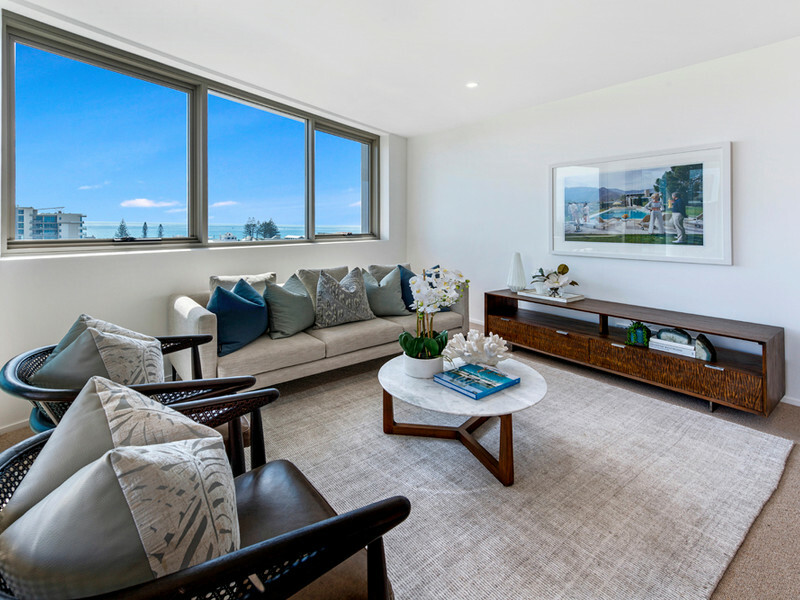 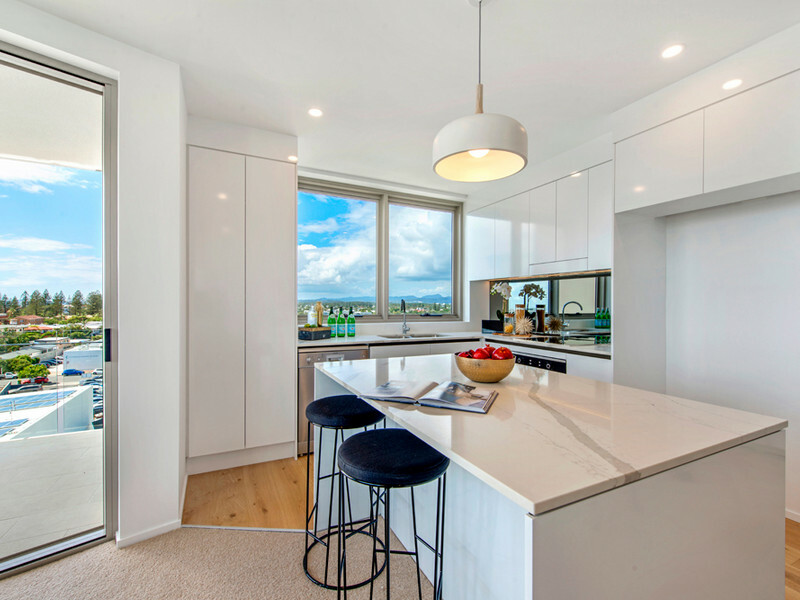 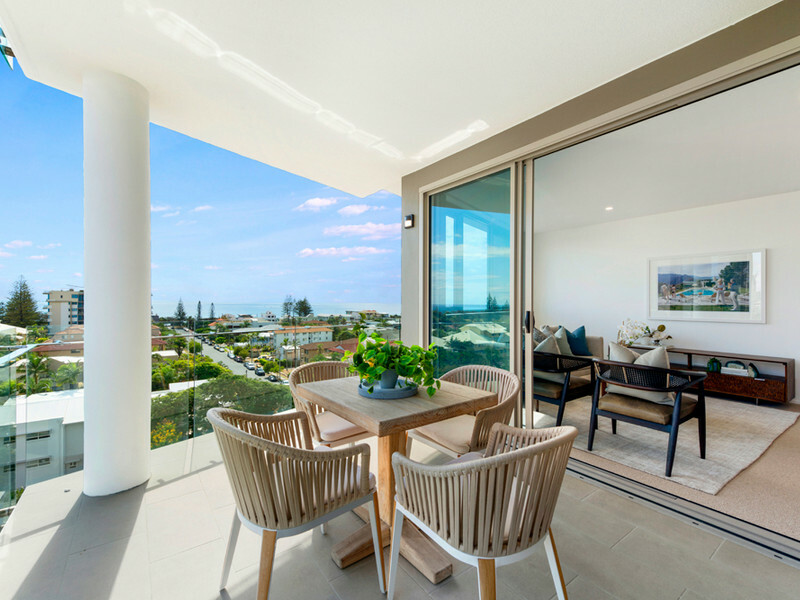 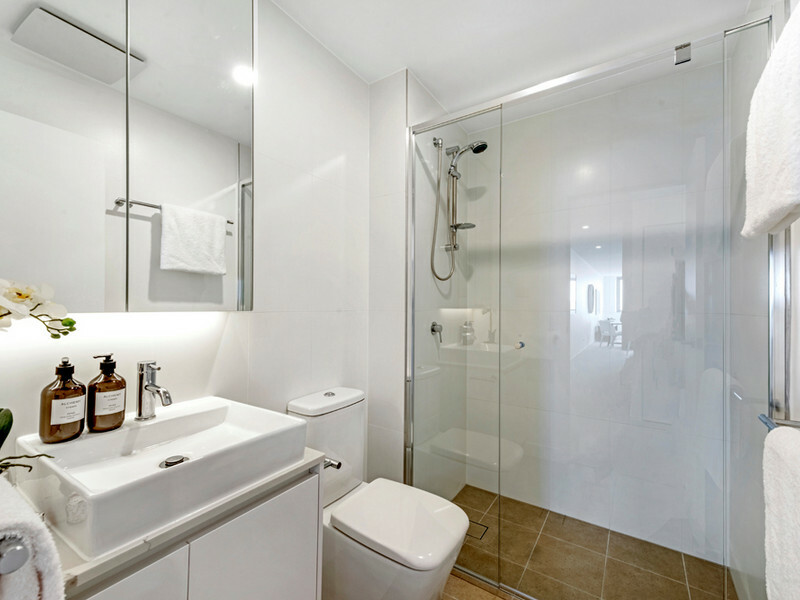 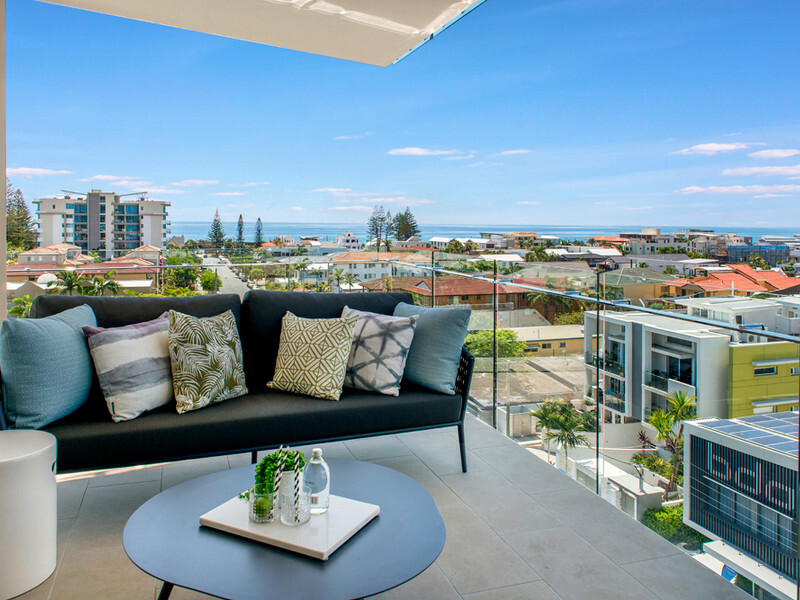 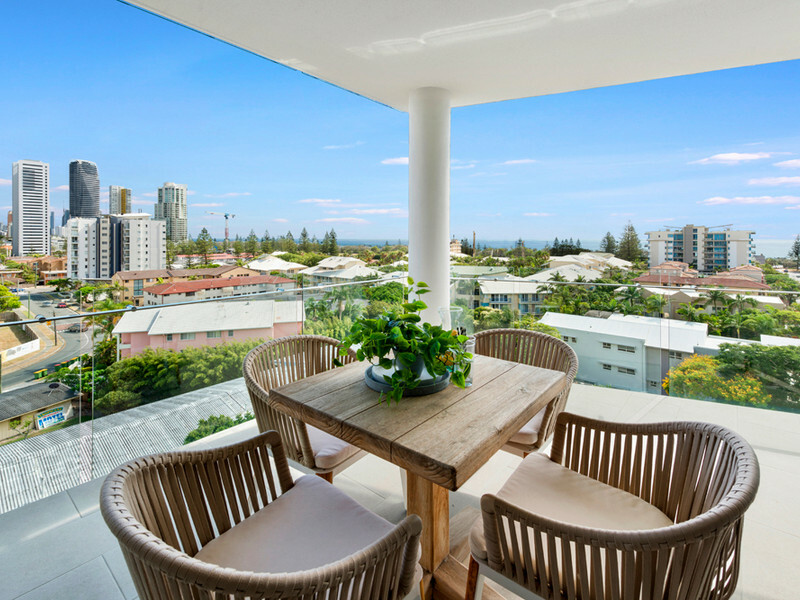 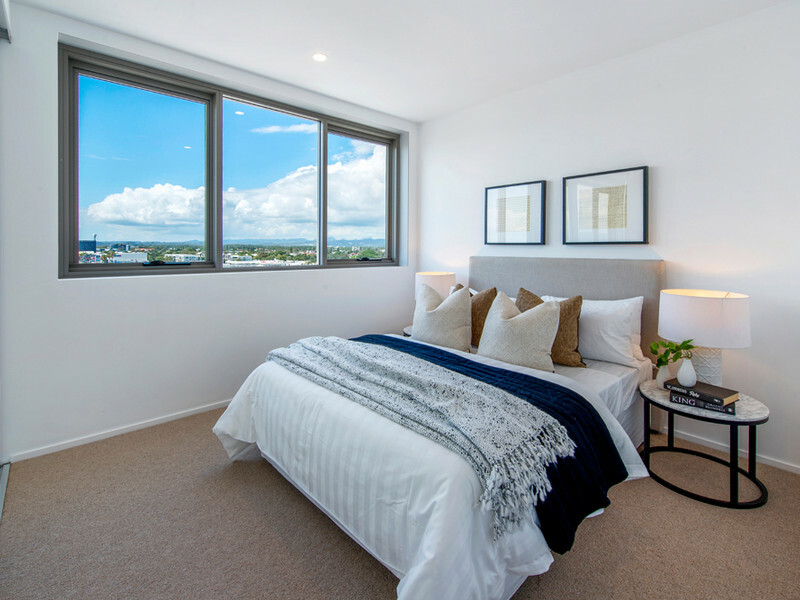 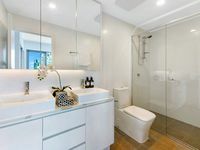 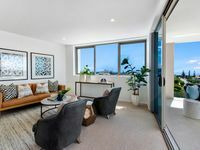 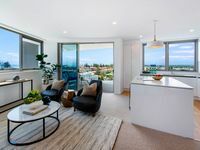 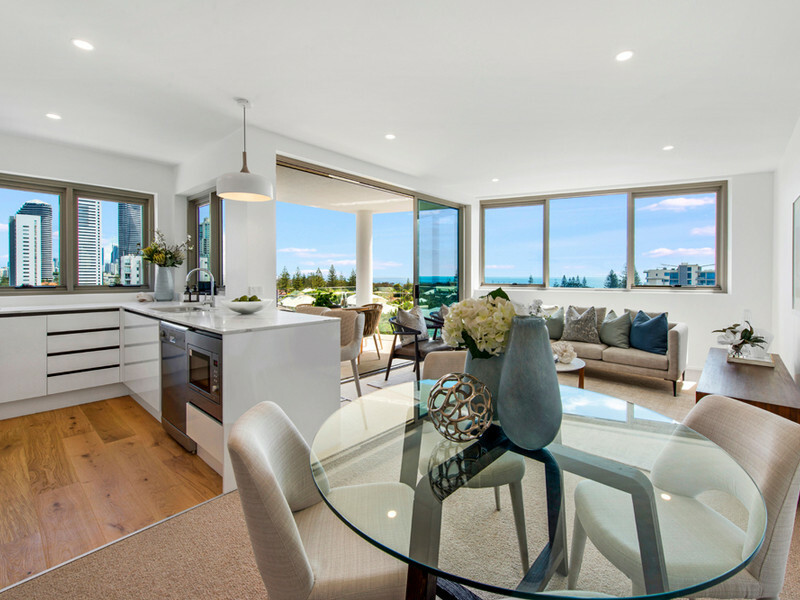 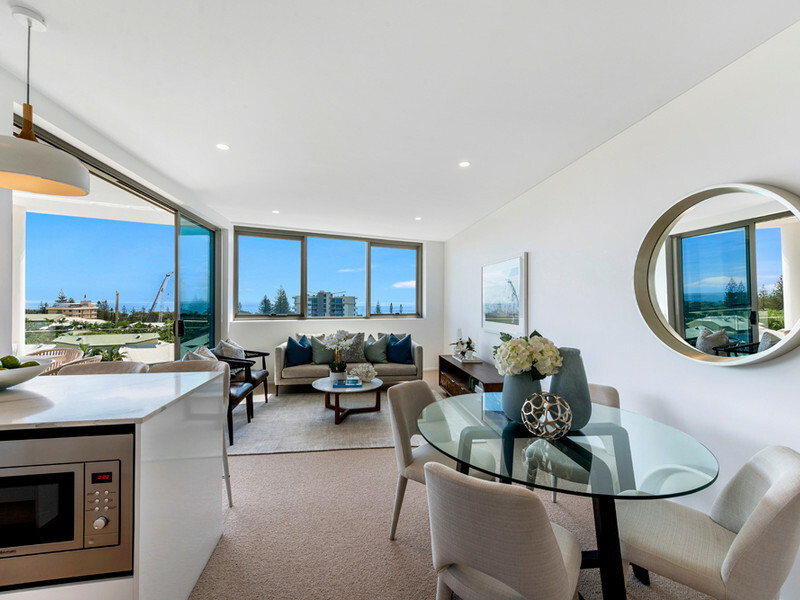 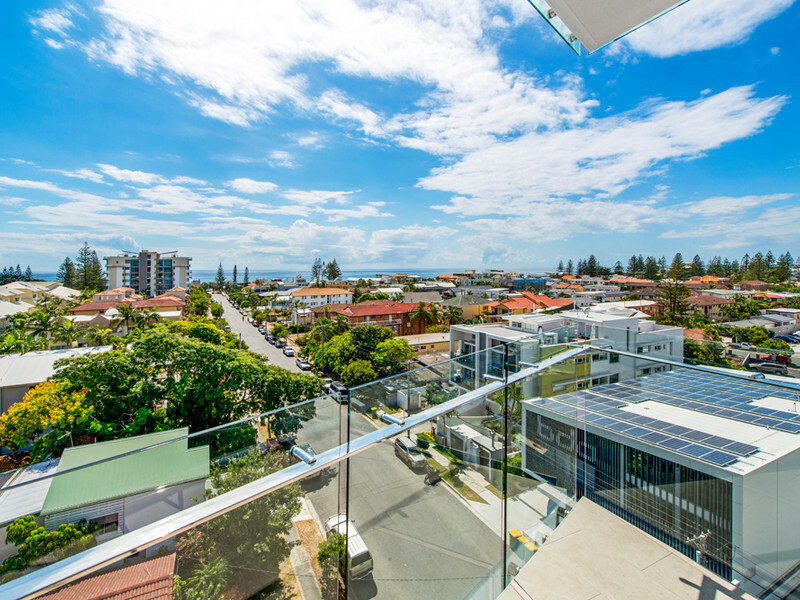 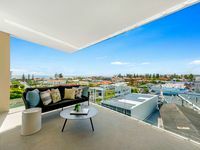 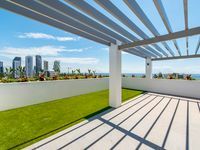 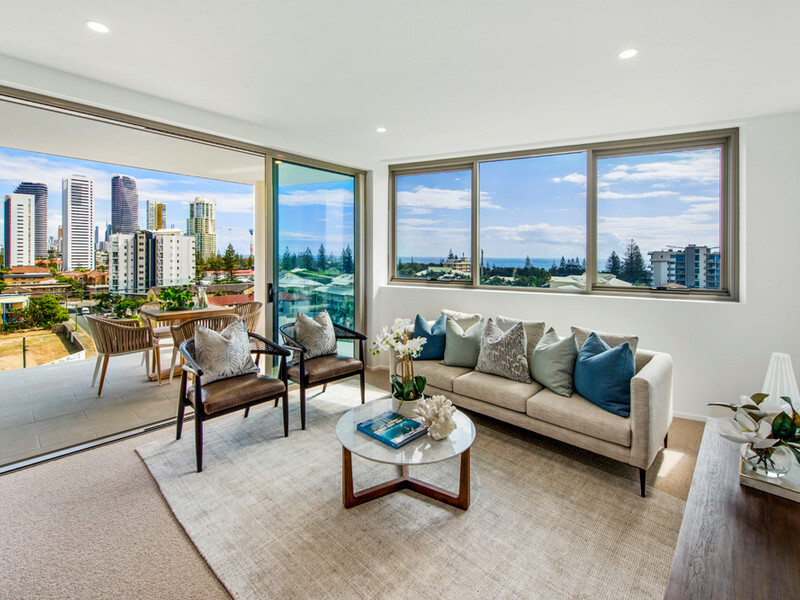 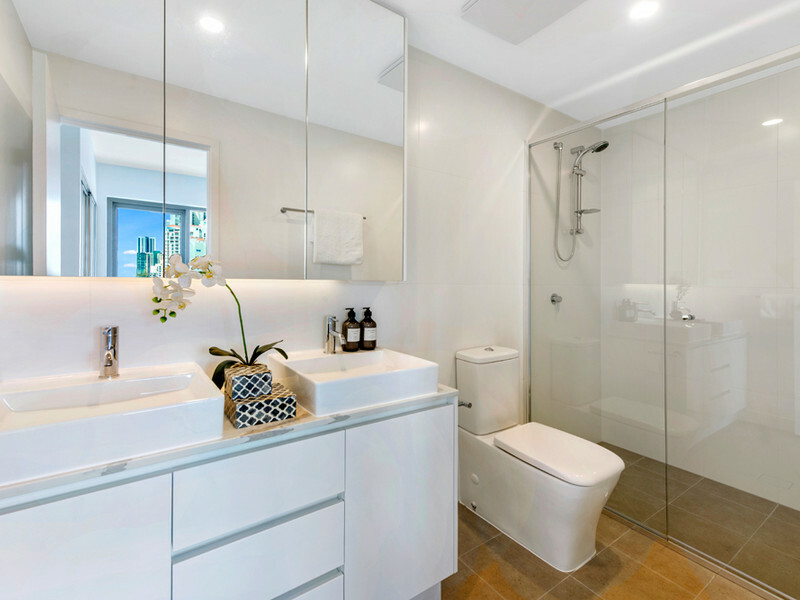 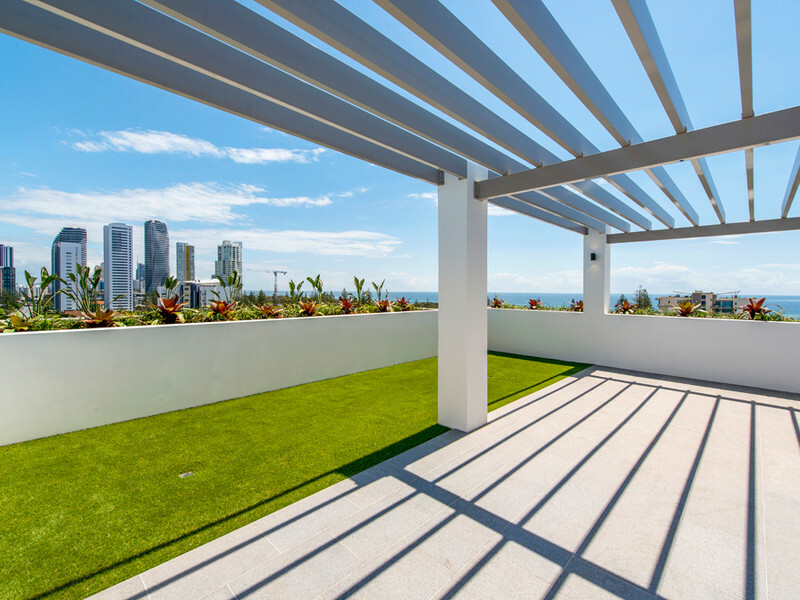 Neo is a boutique development of only 32 apartments located in Mermaid Beach. Spread over nine levels. 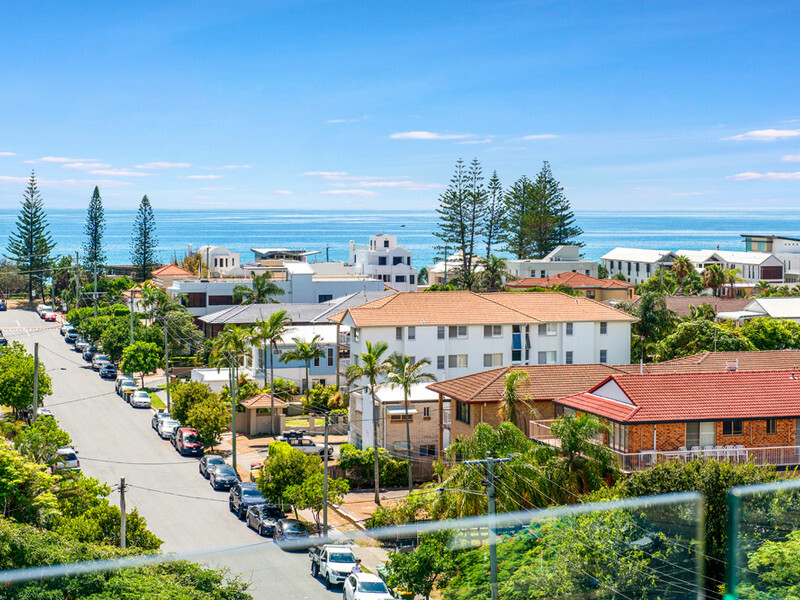 Neo is located 200 metres from the beach and Hedges Avenue, which is better known as ‘Millionaire’s Row’. 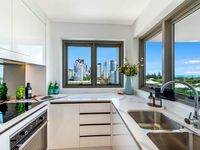 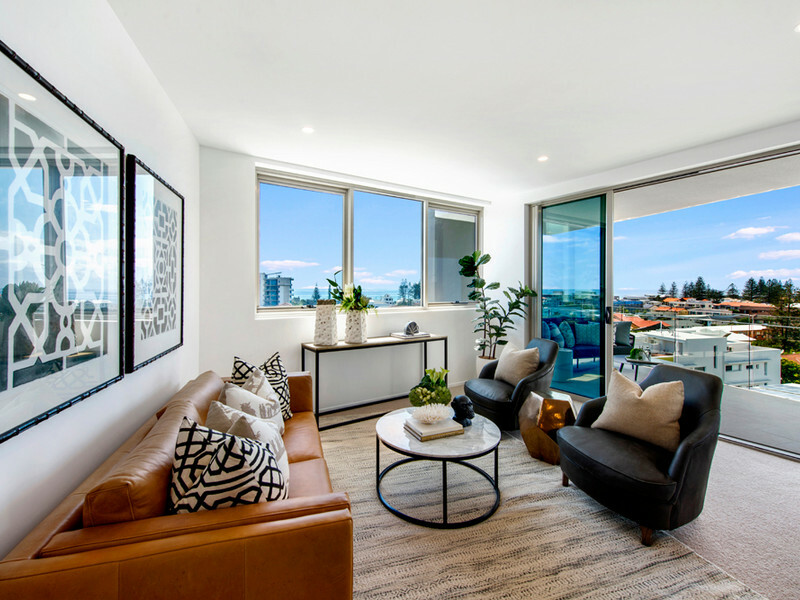 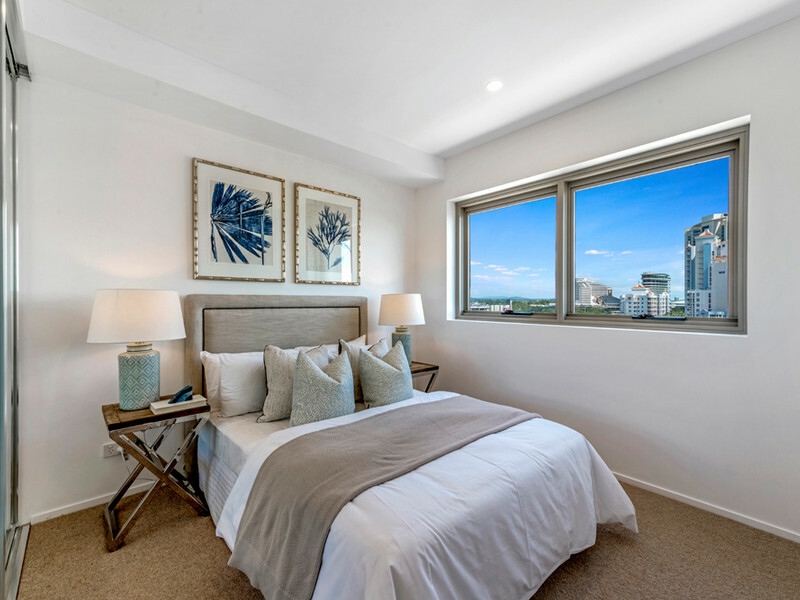 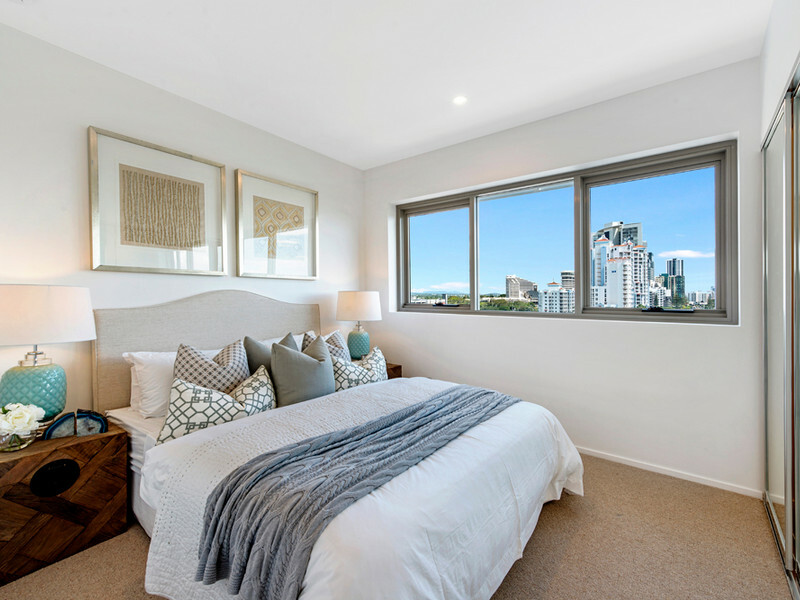 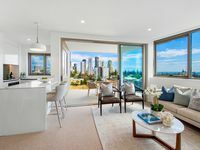 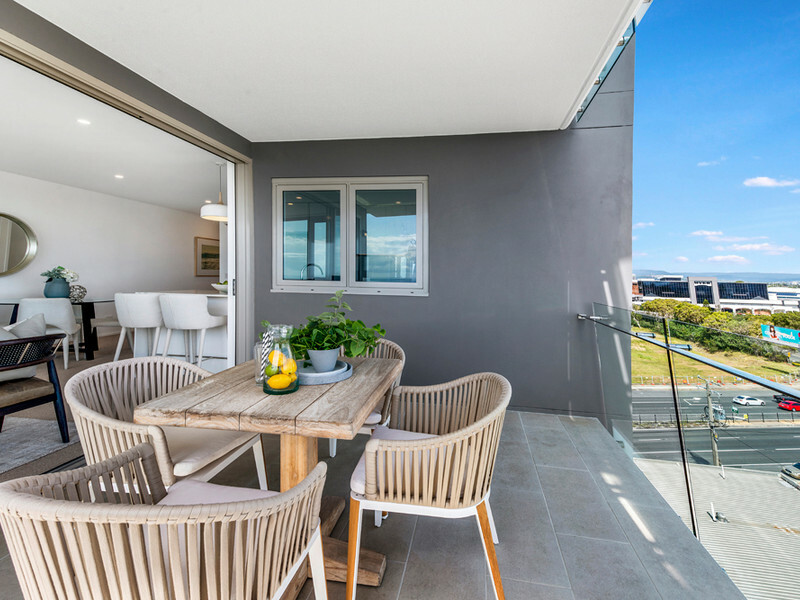 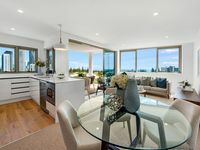 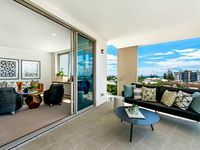 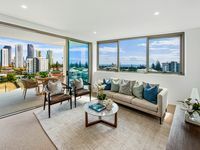 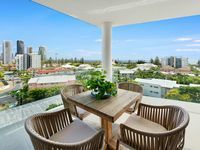 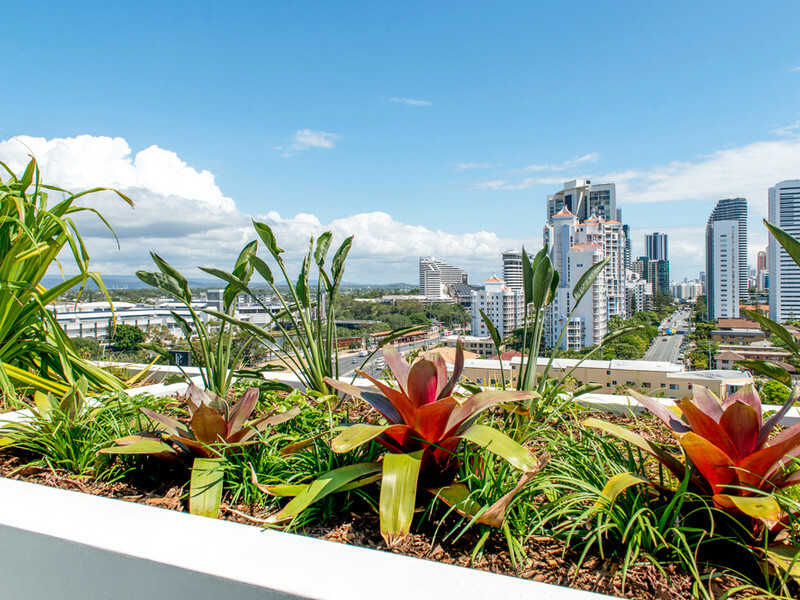 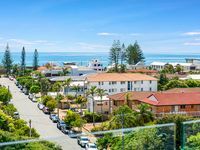 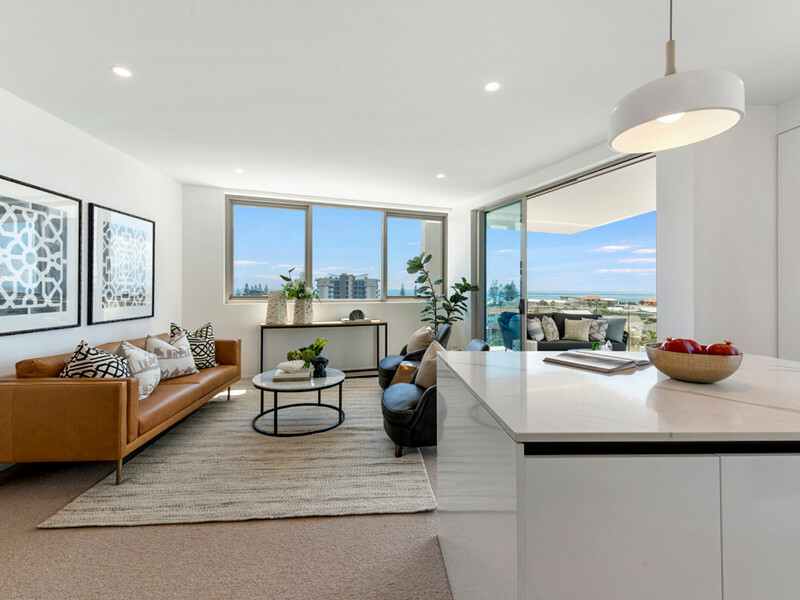 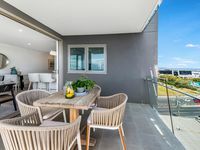 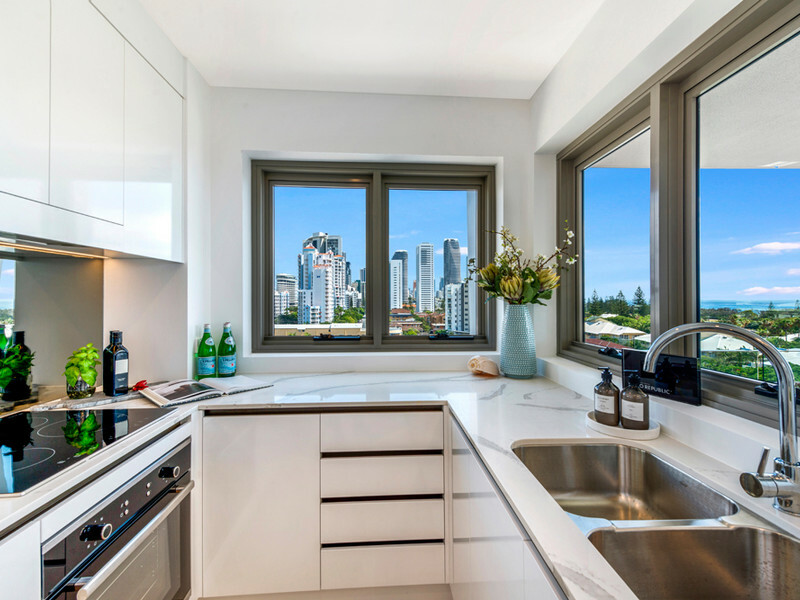 The dining and entertainment hub of Broadbeach is less than 10 minutes away, and everything is easily accessible via the nearby light rail. 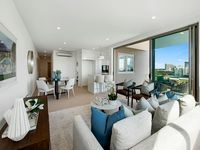 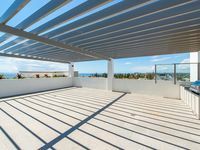 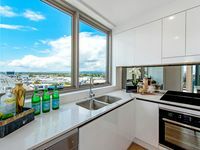 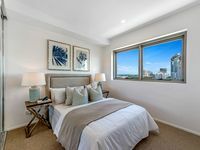 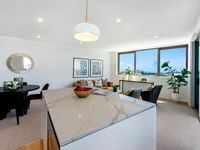 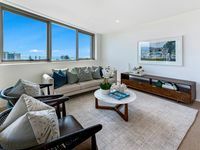 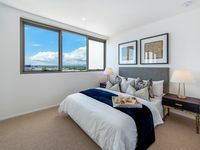 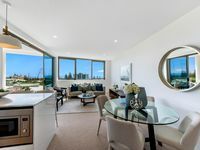 Level 6 room 604 -Stunning two bedrooms with SE ocean views. 703 – Beautiful Three bedrooms on level 7 facing NE. 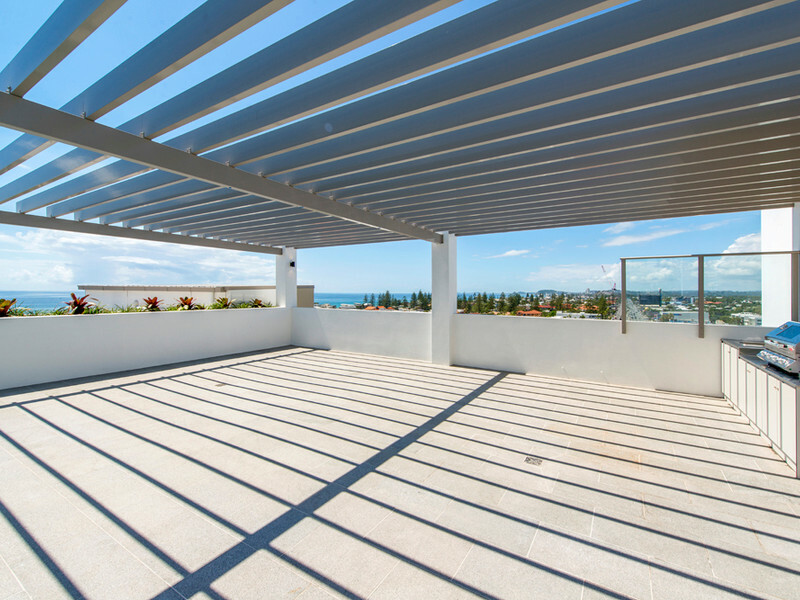 Contact Ludovic Mahu 0481466688 or Arthur Girard 0426455574 today for more information.